This year Coachford N.S. 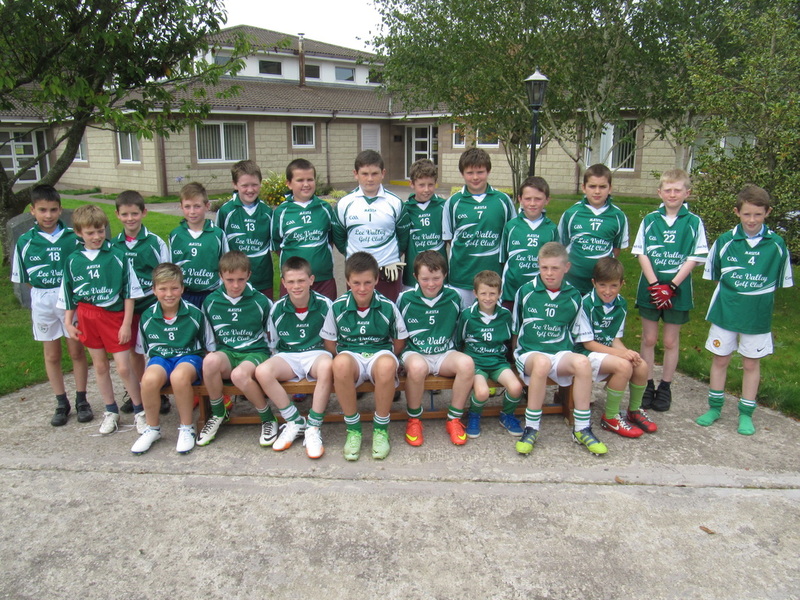 will compete in the Doubles Section Division 6 of the Sciath na Scol Football competition. Coachford N.S. 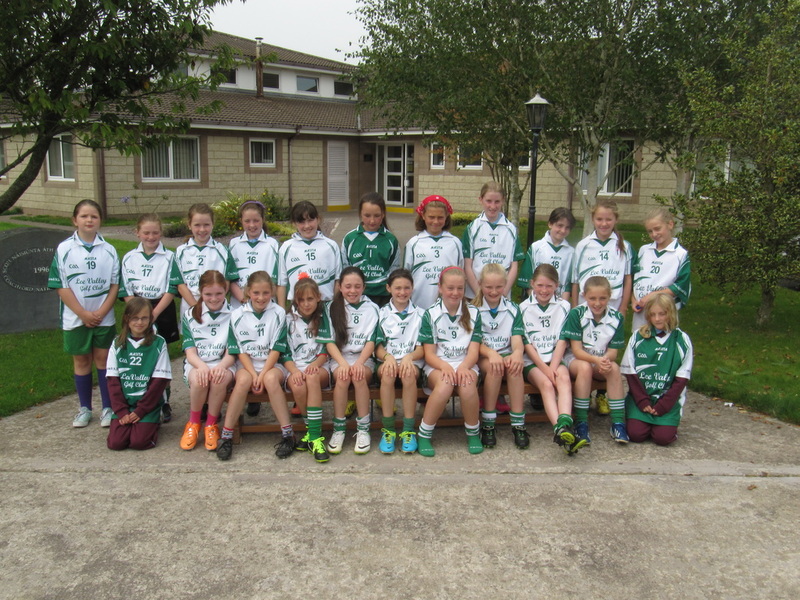 will compete against pupils from Clogheen Kerry Pike N.S, Timoleague N.S, Ballinspittle N.S. and Minane Bridge N.S. Two teams from this group will qualify for the semi-finals of the competition. It promises to be an exciting campaign with lots of talent on the girls and boys teams. The children train every Tuesday and Friday and cannot wait until the matches start early in September.